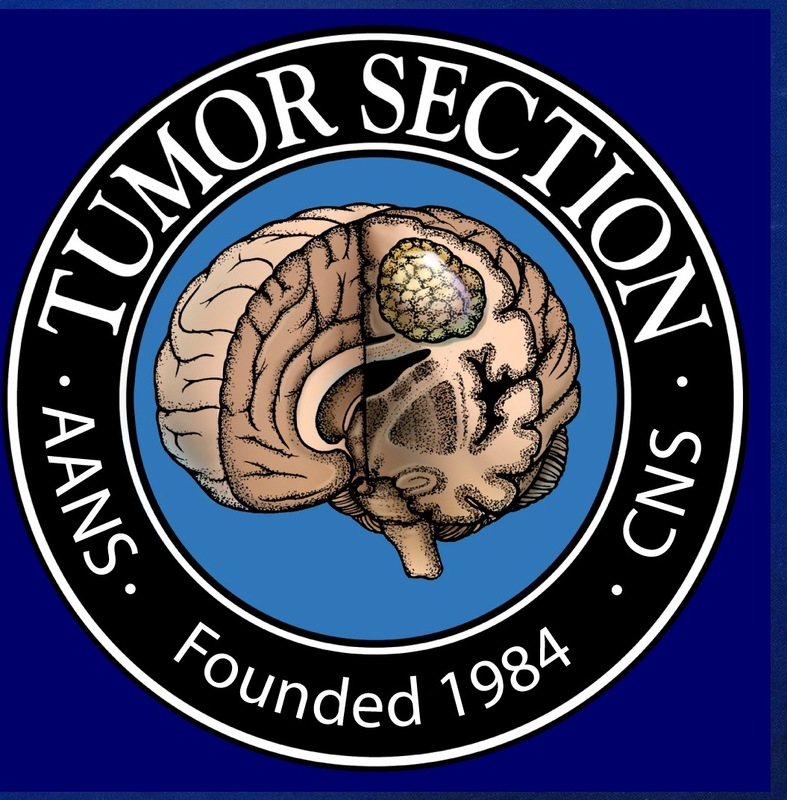 Intracranial meningiomas are often indolent tumors which typically grow over years to decades. Nonetheless, meningiomas that progress after maximum safe resection and radiation therapy pose a significant therapeutic challenge and effective therapies have yet to be identified. Preclinical studies implicate angiogenesis in the pathophysiology of more aggressive meningiomas, suggesting that anti-angiogenic therapies may be of utility in this setting. 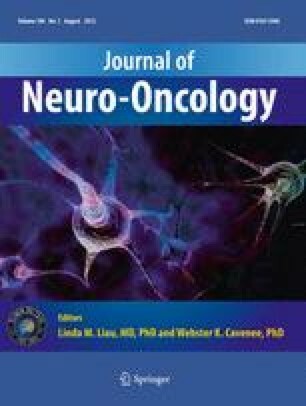 We performed a retrospective review of fourteen patients with recurrent meningioma treated at Duke University Medical Center with bevacizumab, a humanized monoclonal antibody against vascular endothelial growth factor, administered either alone or in combination with chemotherapy. Most patients were heavily pre-treated. Progression-free survival at 6 months was 86 % and was comparable regardless of meningioma grade and whether bevacizumab was administered as monotherapy or in combination with chemotherapy. Most toxicities were mild however single patients developed CNS hemorrhage (grade 1) and intestinal perforation (grade 4), respectively. Bevacizumab can be administered safely to patients with meningioma and appears to be associated with encouraging anti-tumor effect when administered as either a single agent or in combination with chemotherapy. Phase II trials investigating bevacizumab in patients with progressive/recurrent meningioma are warranted. This work was supported by NIH Grants 5P50-NS-20023 and 5 R37 CA11898; NIH Grant MO1 RR 30, GCRC Program, NCRR; and NCI SPORE 1 P20 CA096890; and a grant from Genentech Pharmaceuticals. The authors thank Wendy Gentry for her excellent secretarial support in the development of this manuscript.